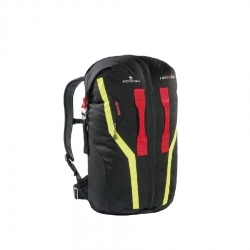 Backpacks There are 14 products. 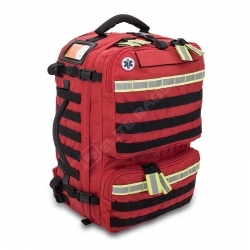 SERIES TOP The continuous evolution of the design of the devices to the rescue and the resulting constructive solutions for technical-aesthetic has imposed, even to the medical industry, the use of innovative materials high-performance. 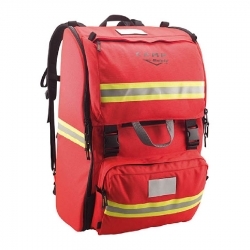 NEW RANGE OF BACKPACKS OF RELIEF 911 is a range of backpacks of relief, extremely practical and versatile, being very compact and lightweight. 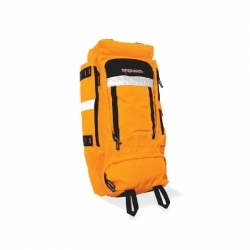 BACKPACK PROFESSIONAL FOR MOUNTAIN RESCUE All over the world the professionals of mountain rescue have chosen the backpack Alpen Sack. 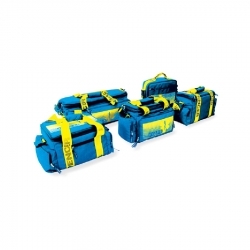 Sera is a bag of floating rope (guide line) able to accommodate in its interior up to 60 m of rope of 10 mm diameter. 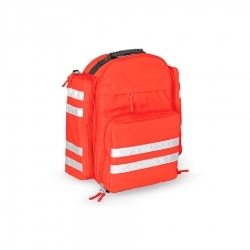 The bag floats even with the rope on the inside, as long as its length does not exceed 50 m.
Backpack designed with the collaboration of the technicians and of the doctors of the Region Valle D'aosta equipped for first aid. 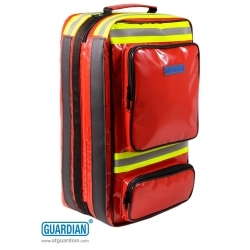 Bag for professionals who need high volume and quick and easy access to your material. 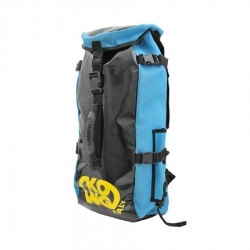 Bag for professionals who need access to a quick and easy way to your material.